Despite a debilitating life-long illness, Galileo changed physics from a purely philosophical subject into one involving mathematics and careful observation. But his innovations didn't stop there. He also challenged beliefs about the very structure of the universe, arguing that the earth moves around the sun at dizzying speeds. And, using the telescope, Galileo showed philosophers that the sun, moon, and stars aren't made of an ethereal and unchangeable fifth element but are composed of the same stuff that ordinary terrestrial objects are. 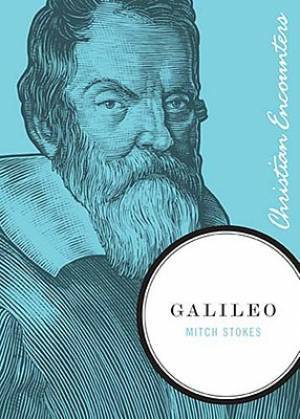 Galileo by Thomas Nelson Publishers; Mitch Stokes was published by Thomas Nelson in April 2011 and is our 16990th best seller. The ISBN for Galileo is 9781595550316. Be the first to review Galileo! Got a question? No problem! Just click here to ask us about Galileo.